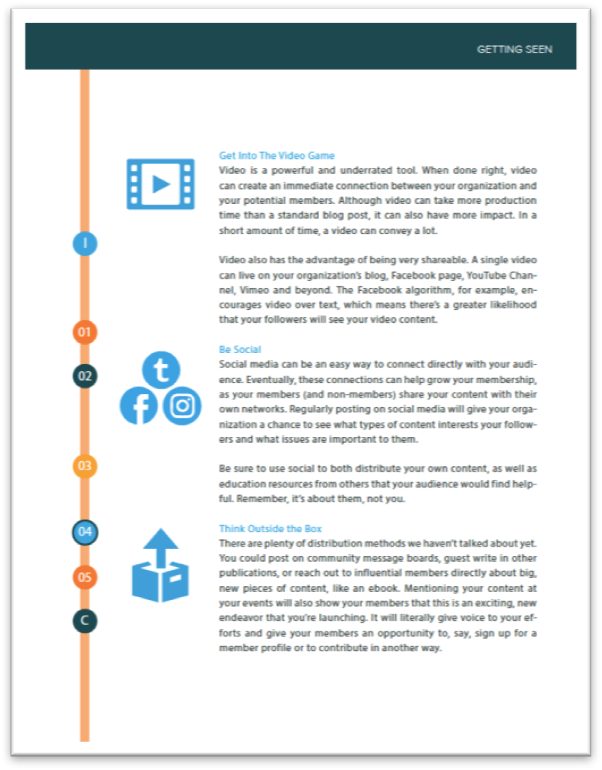 A simple guide on using content to attract and engage your members. How do you increase membership? Your members are the heartbeat of your nonprofit. They support your efforts, so you can better serve whatever cause your organization is devoted to. 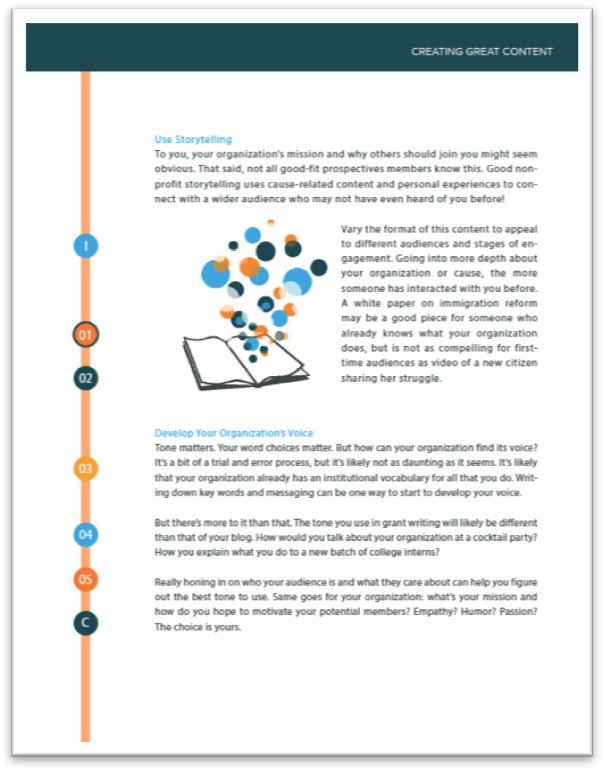 But what do you do when some of your members don’t seem quite as engaged as they used to be, your list-building efforts have plateaued, or you’re not sure how you’ll meet your fundraising goals, given your base? 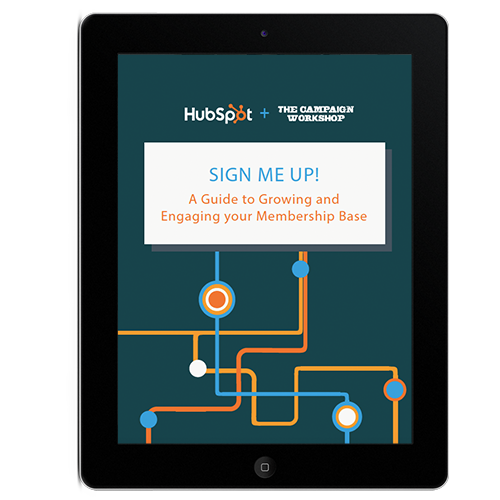 We partnered with The Campaign Workshop to bring you the ultimate guide on using inbound marketing to attract new members, and engage your existing ones. The basics of what content marketing is, and how it works for nonprofits. The building blocks of brainstorming and writing content your audience will love. 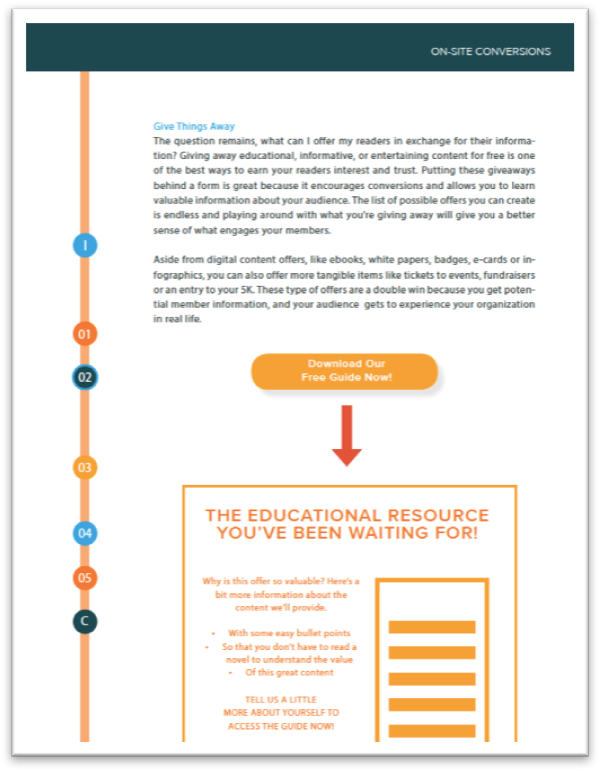 How you can use content to drive online conversions to learn more about your audience. Tips to get your whole team on-board (And helping with) inbound marketing. 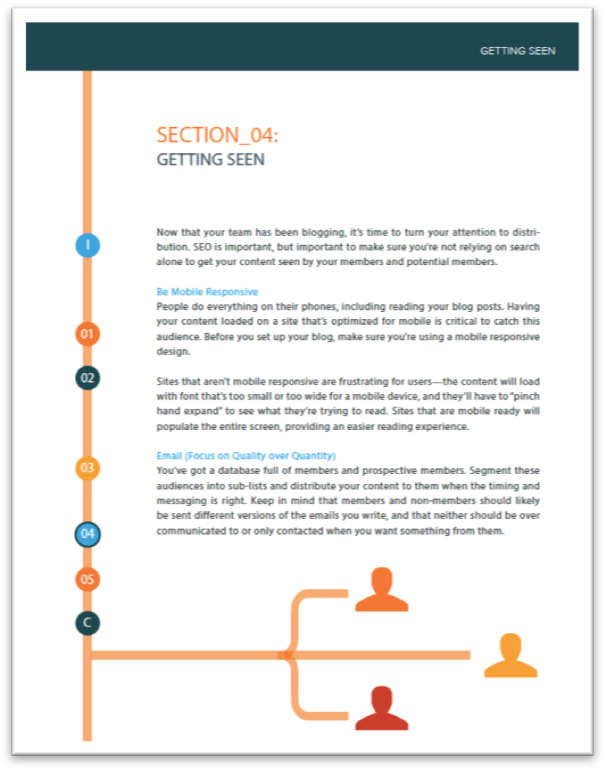 The channels and strategies you need to get your content seen online. 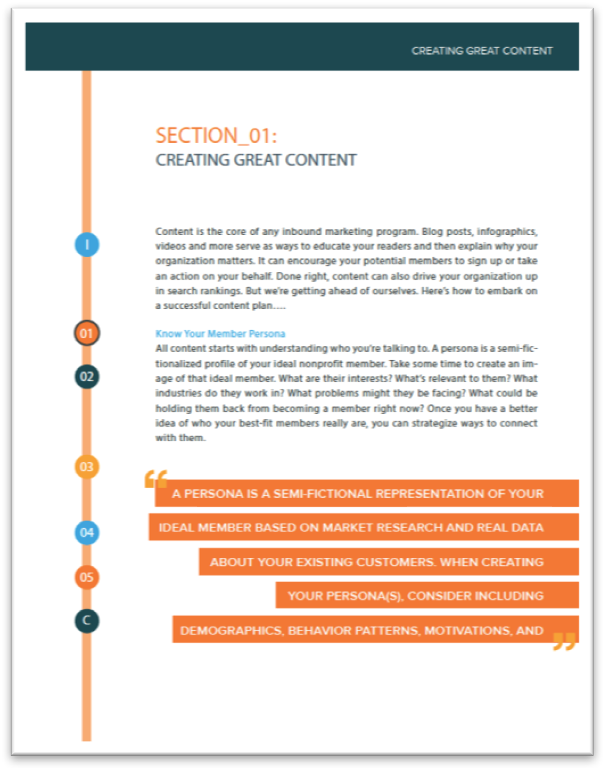 How to tap into your current member-base for help creating and sharing content.